Jill Dudley-Toole, chairwoman of Frank Dudley Limited, has received the honour of Member of the Order of the British Empire in the 2018 Queen’s New Year’s Honours list. 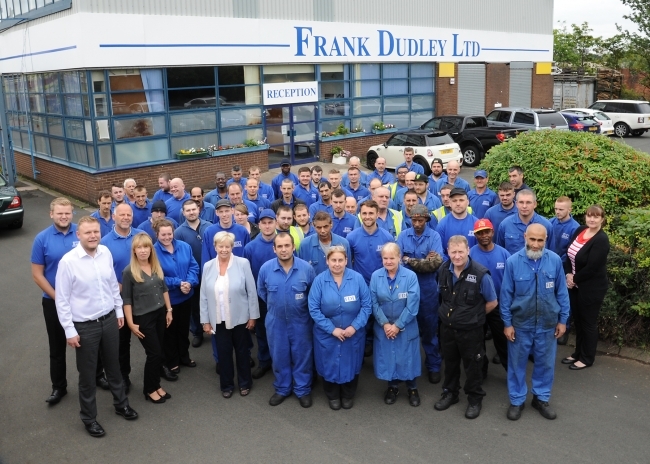 Jill, 79, received the MBE for services to business and the Birmingham community after giving nearly 70-years to Frank Dudley, a Birmingham manufacturer of precision pressings and assemblies. Over this time she has committed her personal savings to the company, saved it from bankruptcy more than once, championed apprenticeships and given time and money to the local community. 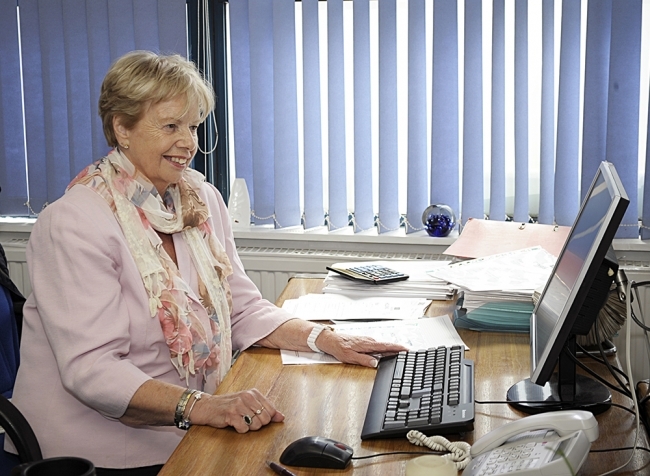 Jill first started helping at FDL’s original site aged just nine, using hand presses, running parts between suppliers in wheelbarrows and packing products, often past normal working hours. After her father Frank died in 1966, with the family’s help she invested in the business, moving to a purpose-built factory from what was a basic facility at the family home, and driving the company forward. At the time, in the late 1960s and 1970s, this was a labour of love in difficult times for the UK auto sector and economy, but she worked tirelessly and still found time to support local people and the Birmingham Children’s Hospital, where the company has been a regular donor for years. Only by mortgaging the family’s personal property was the company able to pay wages and suppliers, on more than one occasion, but Jill and the family fought to keep the business afloat over six decades. The Queen’s honour also recognises Jill’s efforts for people. In the 1950s Frank Dudley Ltd bought shoes for all the children on the factory’s road and provided hot meals when local unemployment was high. As well as small but important things such as laying on buses for staff, and giving to the Birmingham Children’s Hospital, she also makes monthly donations to three children’s charities, UK and international. In 2016, 160 people raised £4,000 for Macmillan Cancer Support at an FDL Macmillan coffee morning – Jill’s idea. This year FDL will support Women in Engineering and Macmillan again, at Jill’s request.